Note: This basic method works only for websites with extremely low security barriers. Websites with robust security details will not be susceptible to this kind of simple attack. Open the site you want to hack. Provide wrong username and wrong password combination in its log in form. (e.g. : Username : me and Password: ‘ or 1=1 –) An error will occur saying wrong username and wrong password. Now be prepared because your experiment starts from here. Right click anywhere on that error page =>> go to view source. 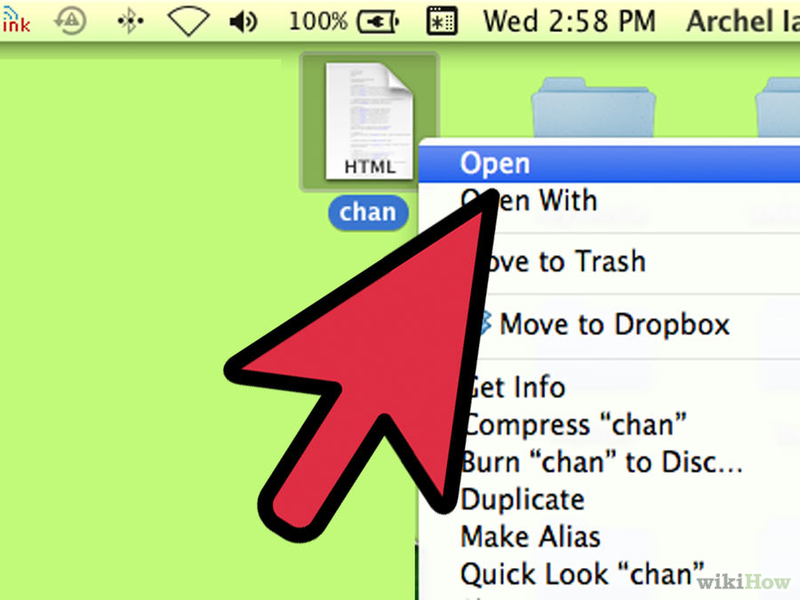 Go to file => save as and save it anywhere in your hard disk with ext.html (e.g. : c:chan.html). 8. Provide any username [e.g. : hacker] and password [e.g. :’ or 1=1 –] You have successfully cracked the above website and entered into the account of List user saved in the server’s database.